With its vibrant indigenous cultures, colorful festivals, stately colonial architecture, impressive archaeological legacy, excellent museums, art galleries and a thriving folk art tradition, Oaxaca enjoys a well earned reputation as one of Mexico’s cultural centers of gravity. Add to that its renown as one of the gastronomic capitals of Latin America, and it’s easy to see why travelers who visit Oaxaca once find themselves returning year after year. One of the great pleasures for many visitors is contemplating this city’s many charms from an outdoor table overlooking its shady, tree-lined central plaza, the Zócalo. It’s the perfect spot to sip a locally roasted coffee or some aged mescal with its smoky aromas and distinctive toasty flavors. There is perhaps no better time to experience Oaxaca’s magic than during the annual Day of the Dead festivities. While Día de los Muertos is celebrated in many parts of Latin America, nowhere is it more charged with cultural symbolism or more vibrant than in this UNESCO World heritage city. There is a palpable buzz in the air as families visit markets, prepare homemade mole, hot chocolate and pan de muertos for their friends and family, both living and departed. Scour the open-air market for seasonal produce with one of Oaxaca’s acclaimed chefs, then roll-up your sleeves for a delicious, hands-on workshop focused on fresh preparations of classic regional dishes. Enjoying insights into pre-Hispanic traditions during a hot chocolate workshop at a friend’s home. Create a Day of the Dead altar with fellow travelers. Share mescal, mole and laughter with a beloved mixed media artist and his neighbors. 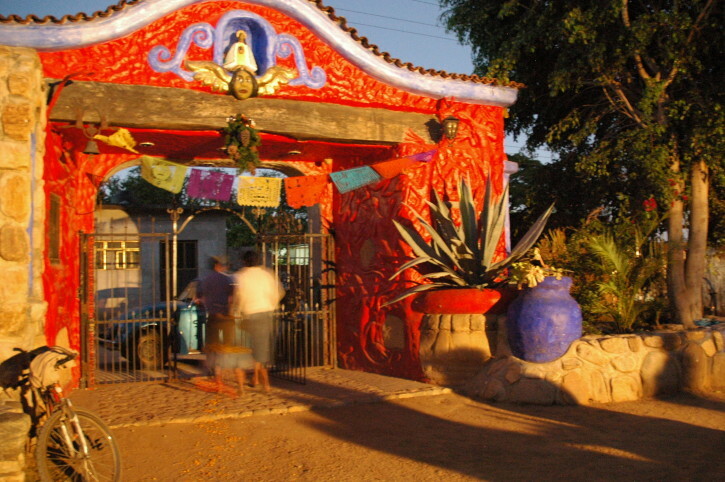 Meet some of Oaxaca’s internationally recognized artists at their homes and workshops. Enjoy private demonstrations of their art, followed by lively conversation and a home-hosted meal. Dive into Mexico’s thriving metropolis with a mural-themed walk taking in its revitalized historic center. Discover one of the world’s great museums, the Museo Nacional de Antropología. Its superb collection is designed with a room dedicated to each of Mexico regions or ancient cultures. Follow the lives and artistic development of two of Mexican most compelling figures, Diego Rivera and Frida Kahlo. 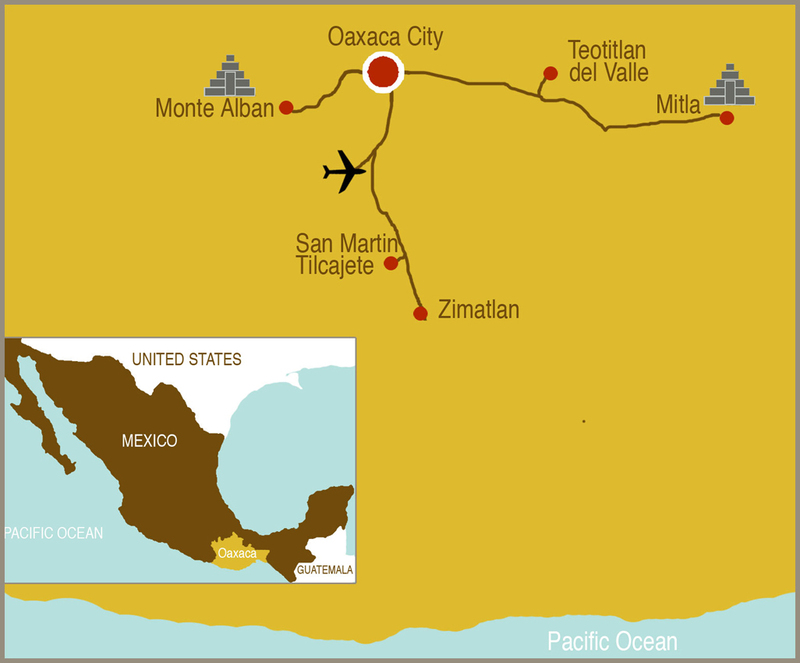 Explore the ancient City of Gods, Teotihuacán. This imposing site reflects the importance of the city, estimated to have been the sixth largest city in the world in its heyday from 450 to 600 A.D.
At Culture Xplorers, we insist on being not only responsible travelers, but on making a positive impact in the communities with which we come into contact. Working in close collaboration with several of Oaxaca’s most respected artists and teachers, we created a $2,500 scholarship to be awarded to a talented young artist who had shown exceptional grit and determination in the face of economic and other hardship. Click here to see Venancio’s inspiring story.